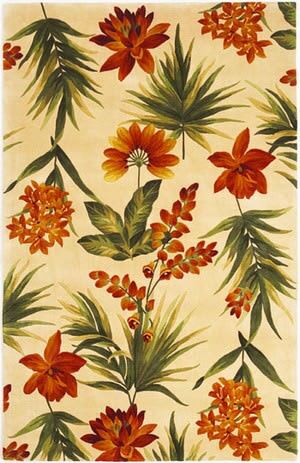 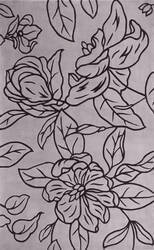 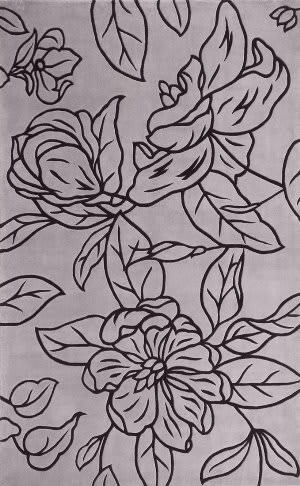 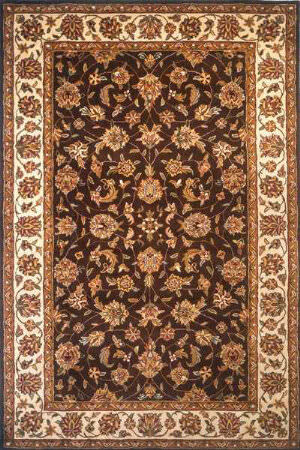 Cashmere is a fine collection of beautiful Persian designs with exquisite detail in the floral motifs and a contemporary use of color. 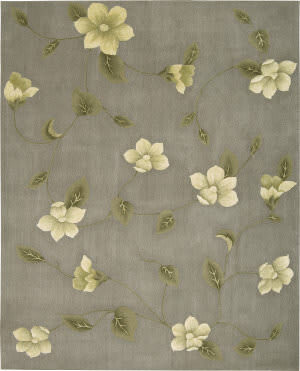 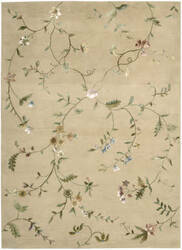 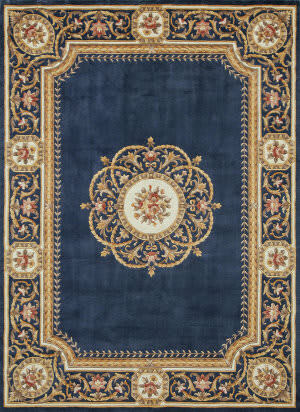 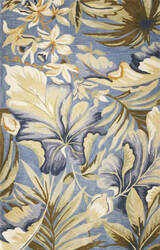 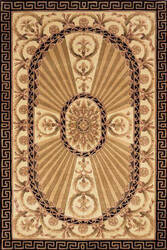 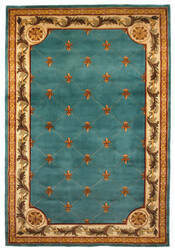 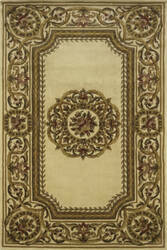 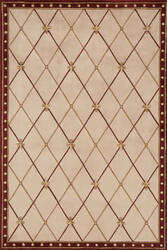 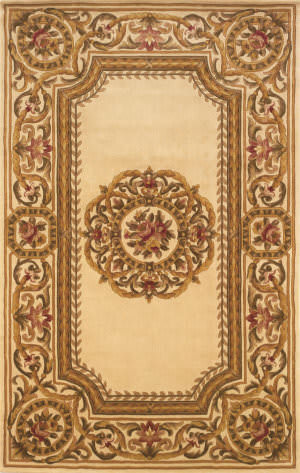 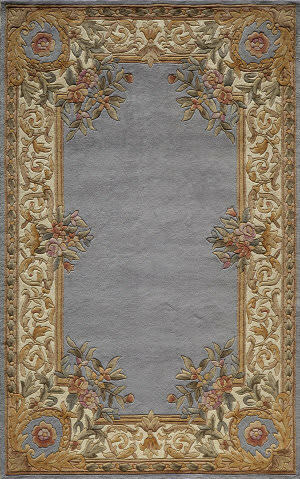 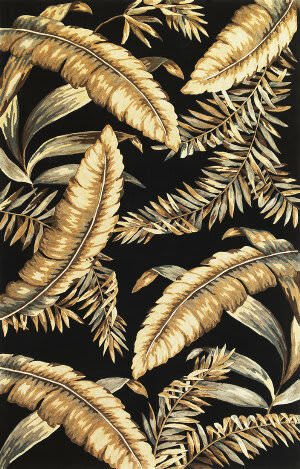 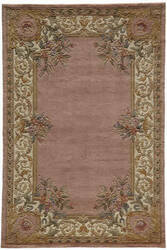 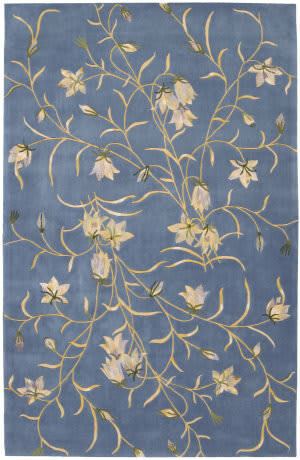 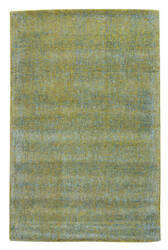 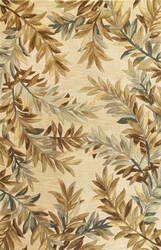 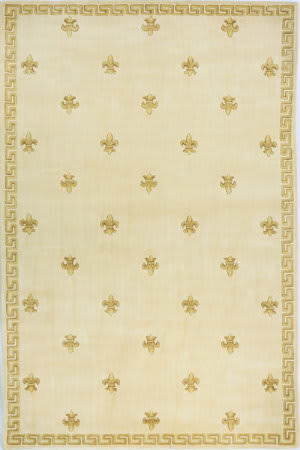 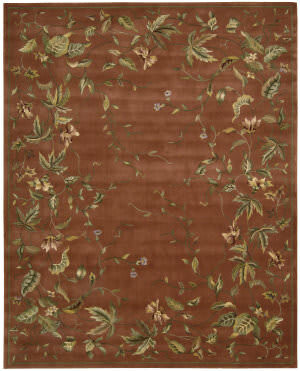 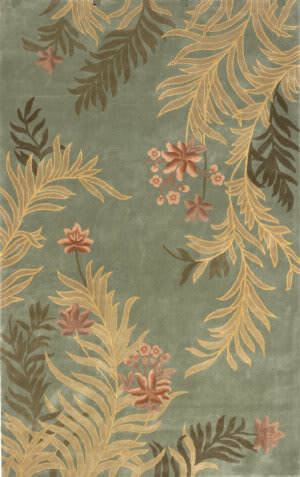 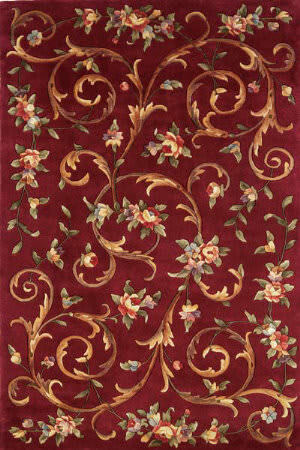 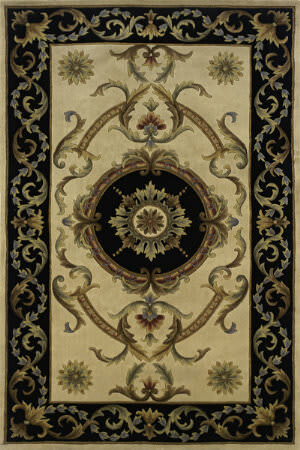 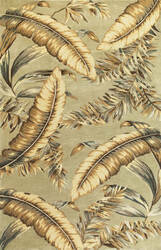 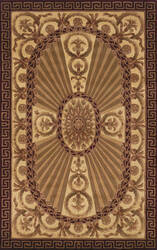 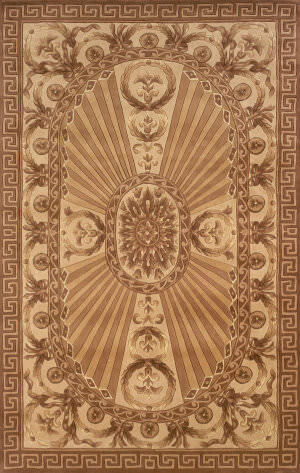 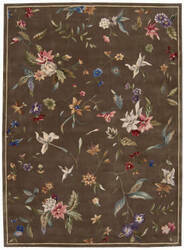 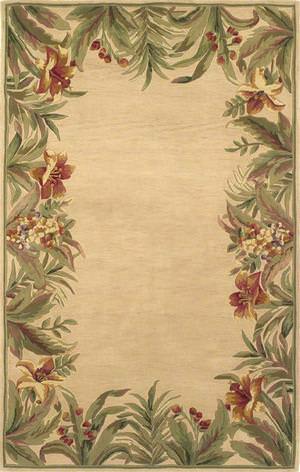 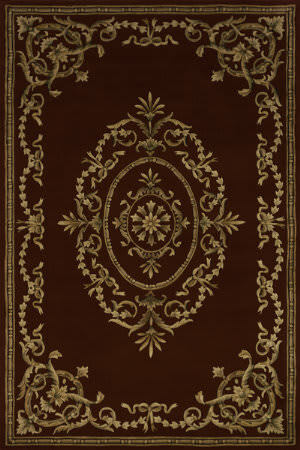 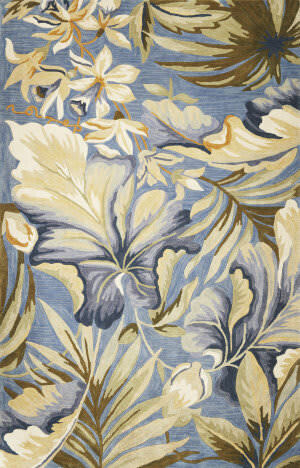 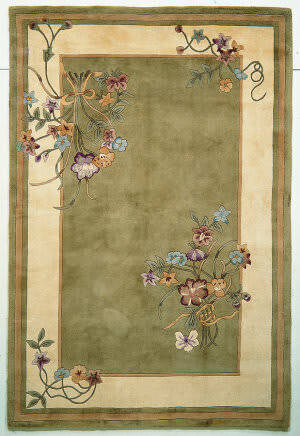 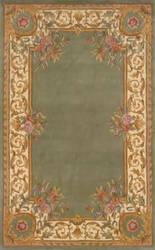 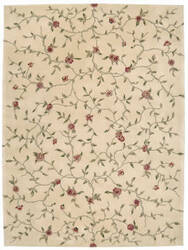 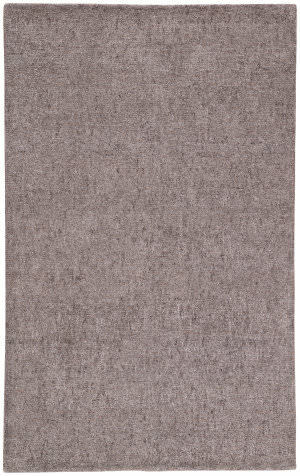 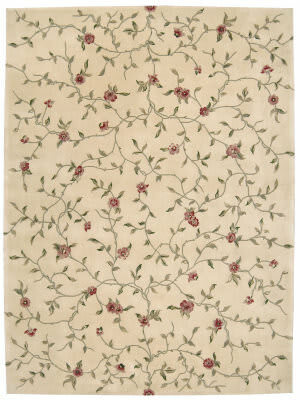 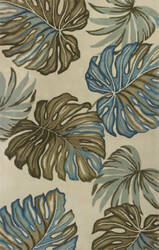 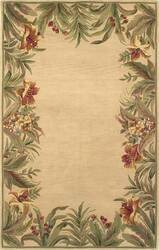 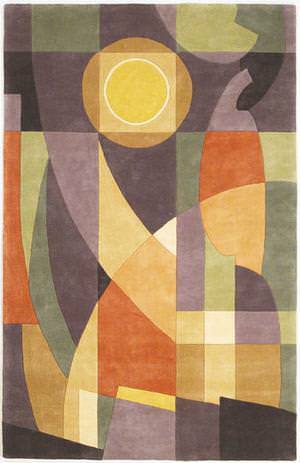 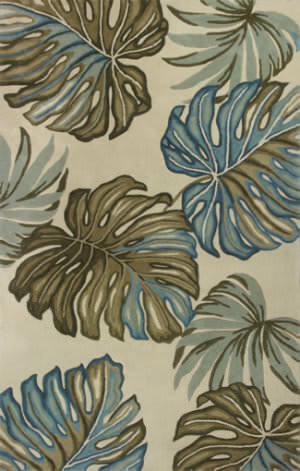 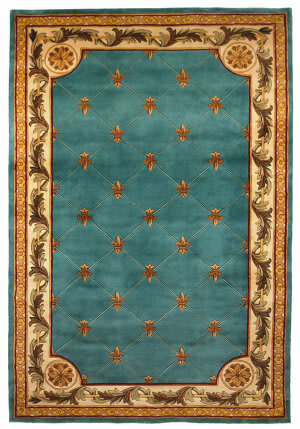 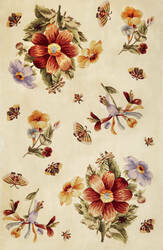 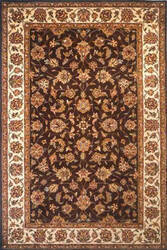 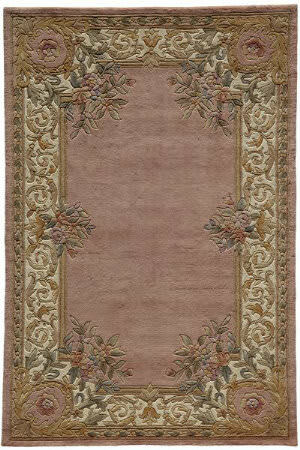 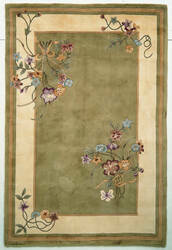 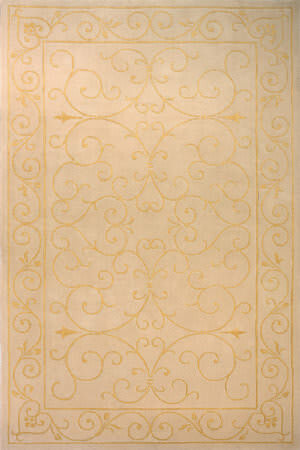 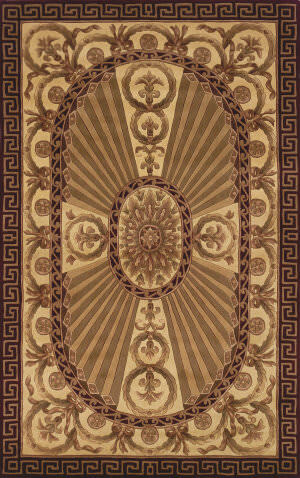 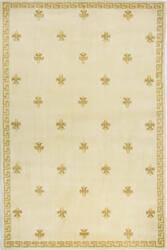 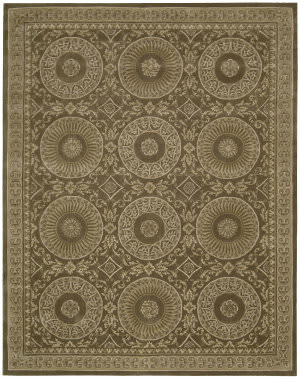 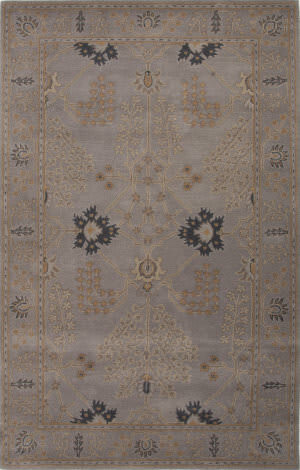 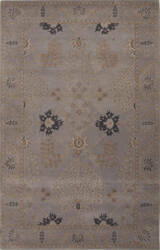 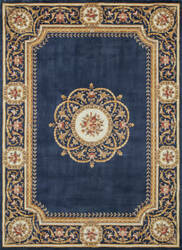 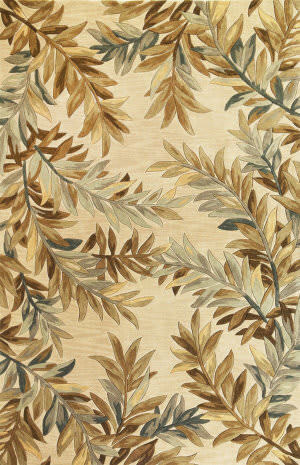 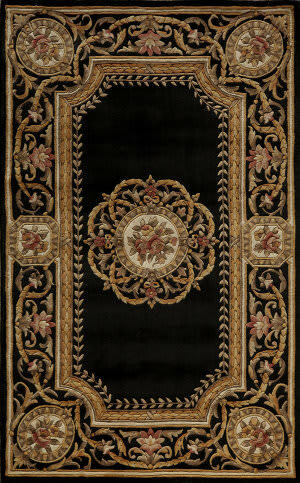 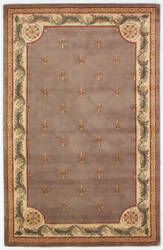 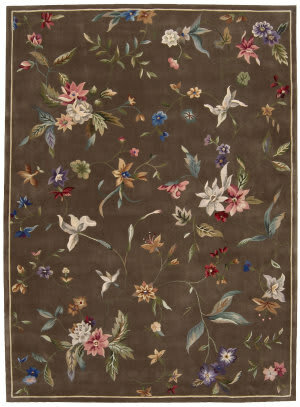 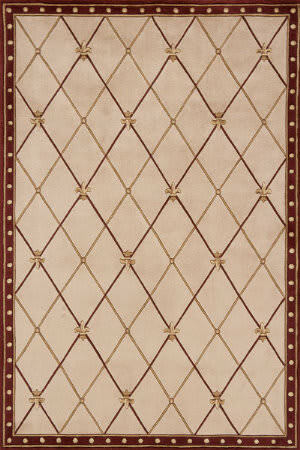 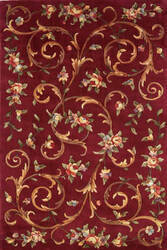 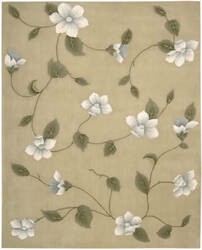 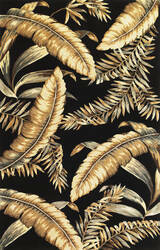 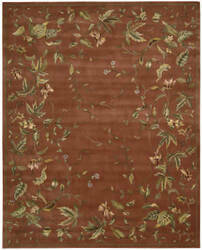 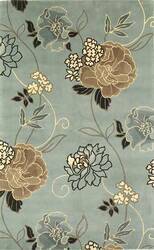 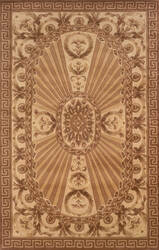 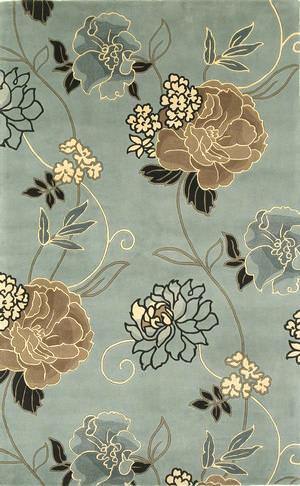 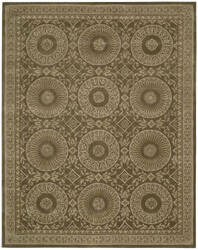 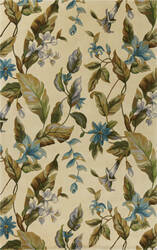 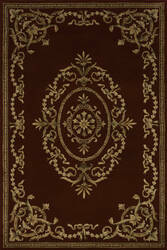 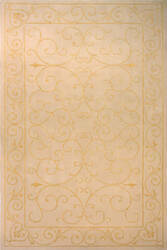 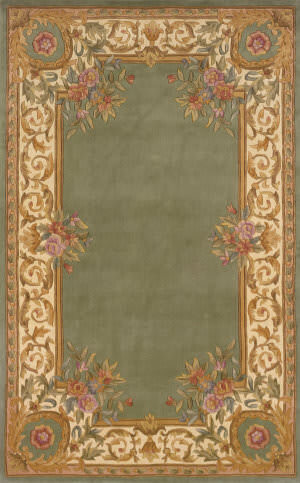 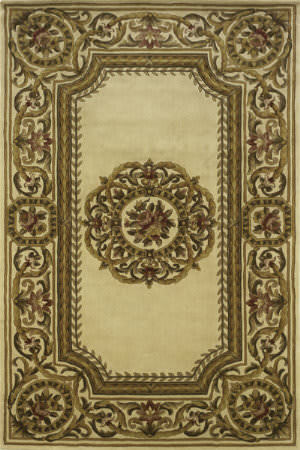 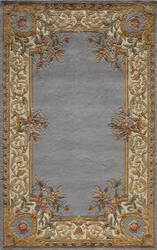 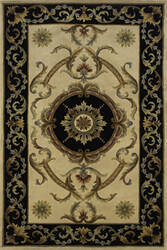 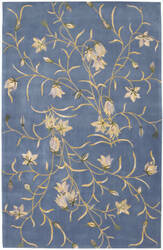 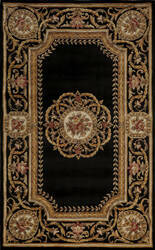 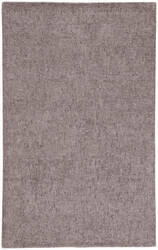 Each rug is given a heavy luster wash to create a beautiful shiny patina. 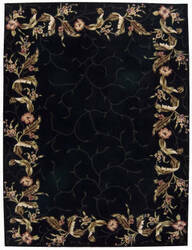 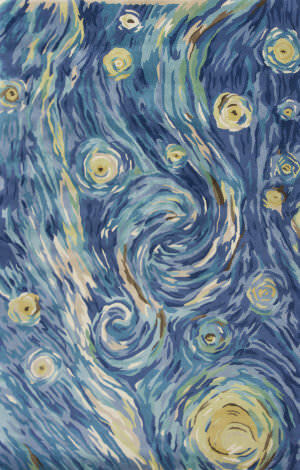 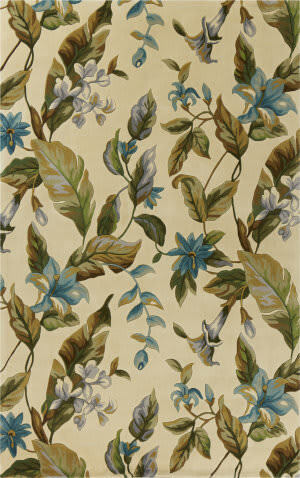 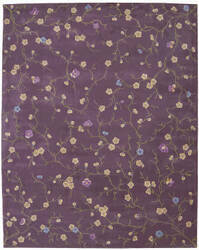 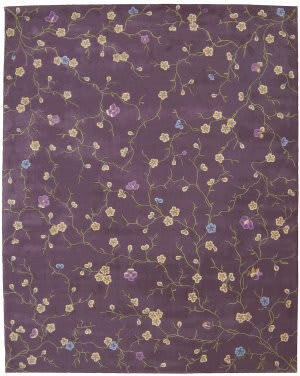 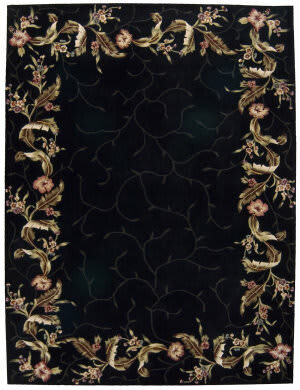 Hand-tufted in China of 100% wool.